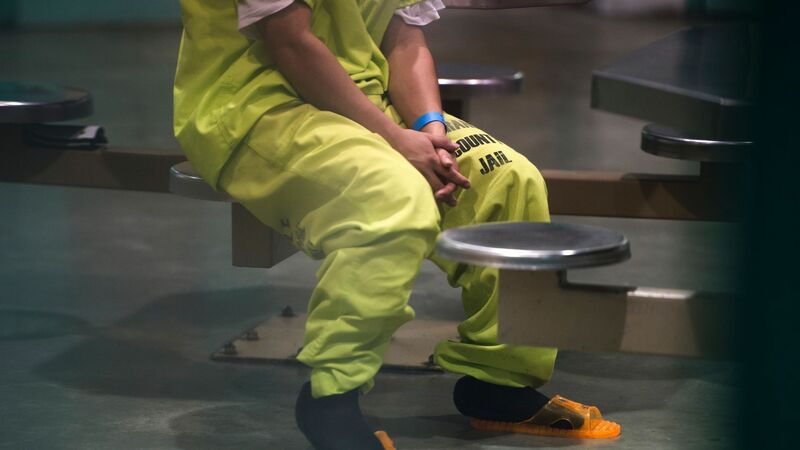 A project receiving funding from the Koch network aims to help inmates "successfully reintegrate into society," the Washington Post reports. The details: Dubbed Safe Streets and Second Chances, the project centers around researchers monitoring 1,100 prisoners across four states — Kentucky, Pennsylvania, Florida and Texas — after they are released. The network has been working to overhaul the criminal justice system, and prioritize rehabilitation instead of punishment. Researchers hope to gain insight from monitoring the released prisoners as they test new ways to help prisoners find "healthy coping and thinking patterns," job opportunities and social engagement, the Post reports. A Koch network donor on the advisory council for the project, Doug Deason, told the Post that the goal is to "prepare prisoners to reenter society and become productive members and taxpaying citizens, hopefully living productive lives and taking care of their families."